Customer Live! 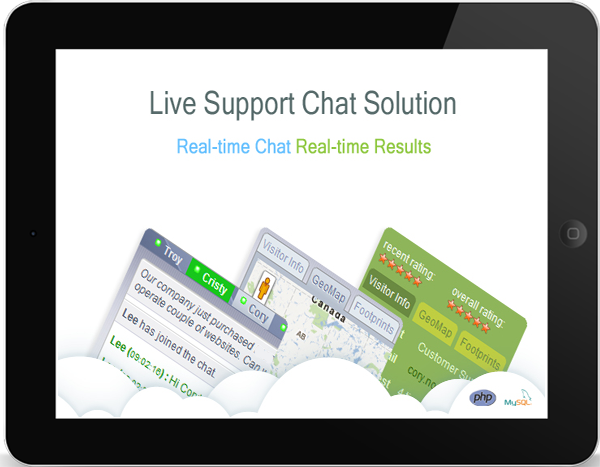 Support - Live chat solution that rocks! Customer live Support Solution that Rocks! Customer Live! 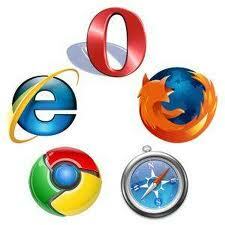 Support 100% web based solution to instantly Communicate with your website visitors using just your web browser. 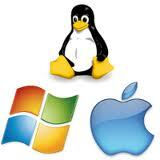 Only requirements for installation is a web server running PHP & MySql. Even a shared hosting is fine. Once installed, You can customize many powerful features from the admin panel. Paste HTML Code onto any webpage on your website and it will display a image link for visitors to chat with you. Visitors have the option to request a chat with you or You can initiate the chat when someone visits your site . Copyright © 2014 customerlivesupport.com All rights reserved!